In the age of Millennials and Gen X-ers, where concepts like Drybar are king and alternative medicine is on the upswing, it makes sense that acupuncture — a key component of Chinese medicine in which needles are inserted into the body — is trending. 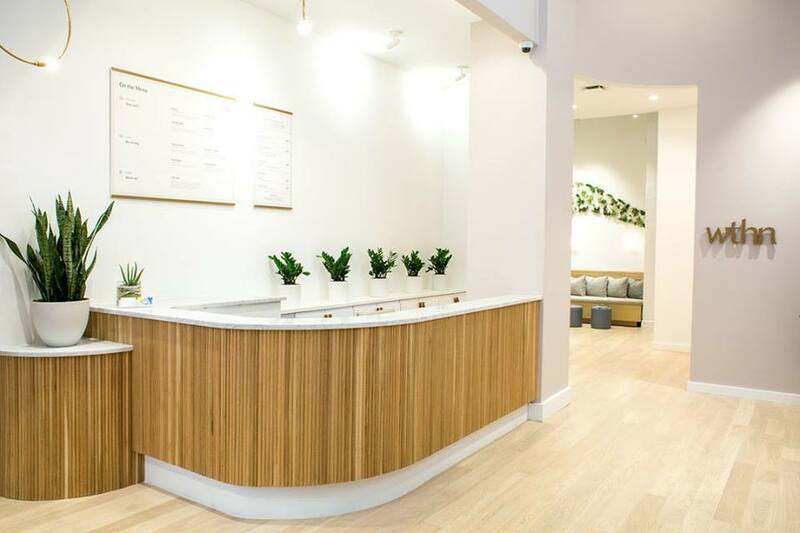 At WTHN, a new ultra-modern boutique acupuncture studio based in NYC's Flatiron District, clients have access to an entire wellness treatment menu. It can then be personalized to their specific tastes and needs, from anxiety and fatigue to digestion or chronic pain. WTHN provides an experience that is equally luxurious and affordable — similar to the likes of Drybar — boasting modern convenience tools including seamless online booking and check-in, and the ever-calming and always present aromas of bergamot and frankincense. In addition to regular walk-ins, the studio also offers a monthly membership program intended to enhance one’s wellness routine. Learn more about WTHN here.